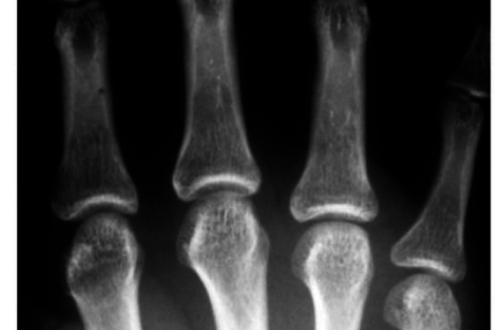 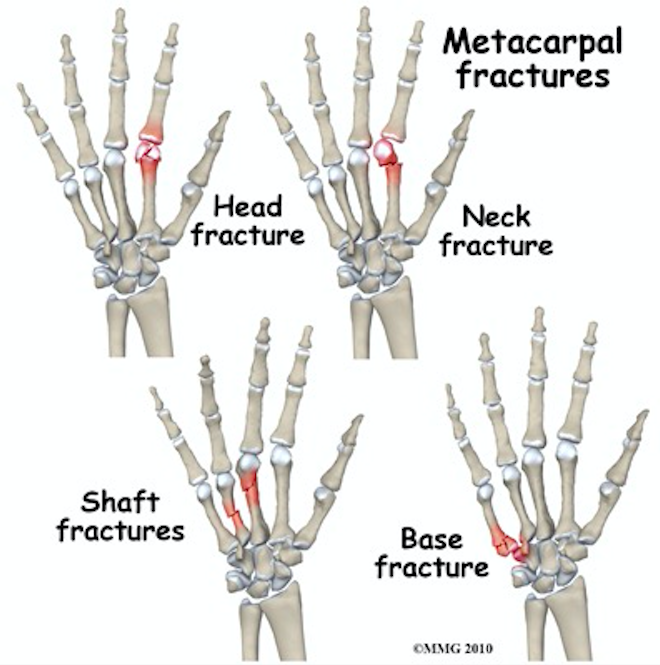 The 5th metacarpal is the most common among these. 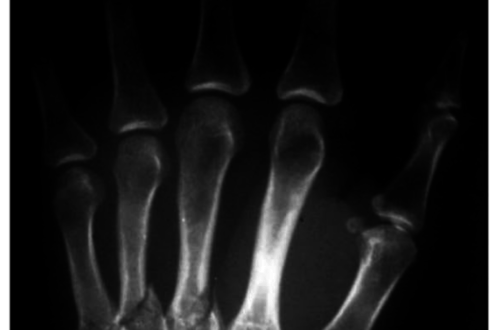 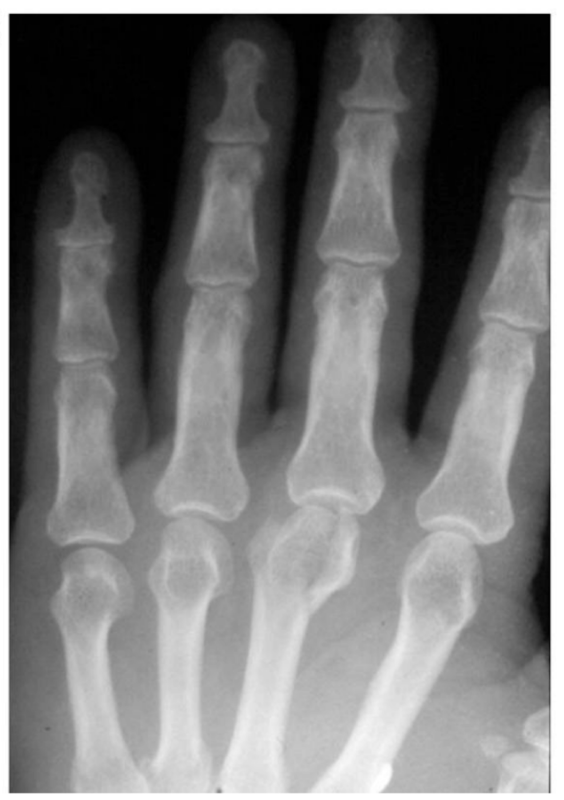 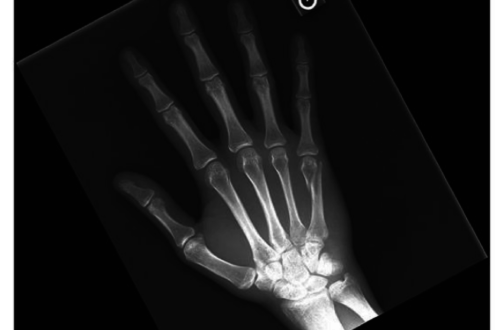 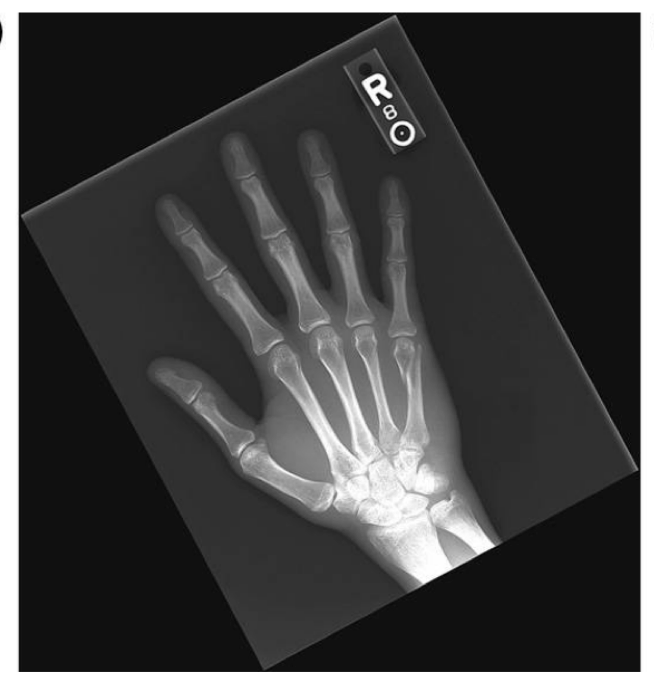 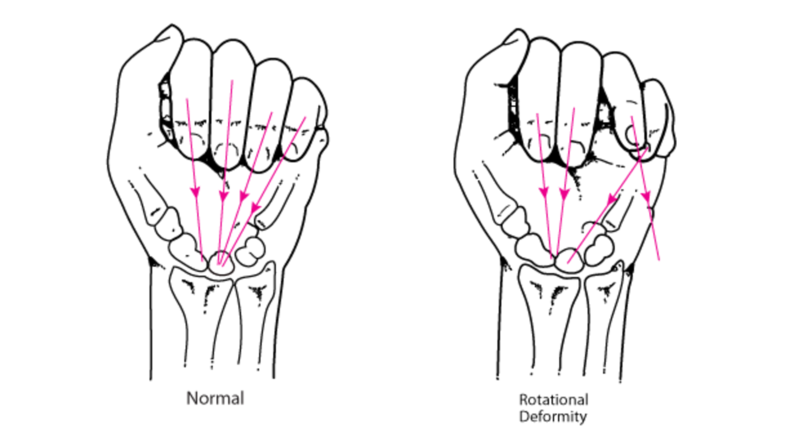 Less commonly, the radial metacarpals are effected. 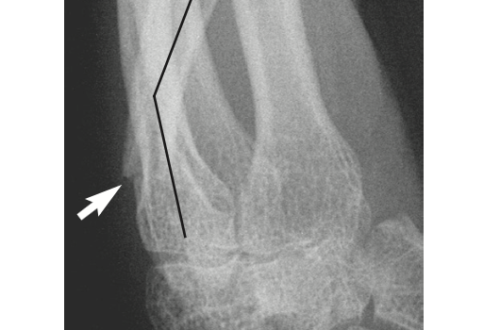 In this case, a radial gutter splint provides appropriate immobilization. 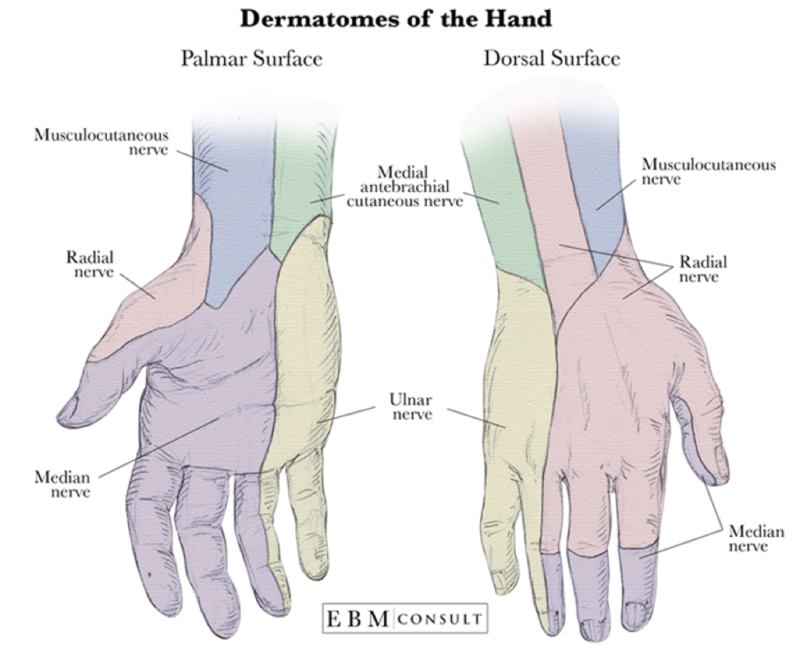 Range of motion therapy under the guidance of hand specialist. 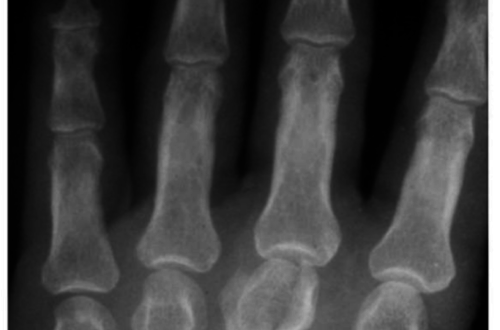 Geissler, William B, and William O McCraney. 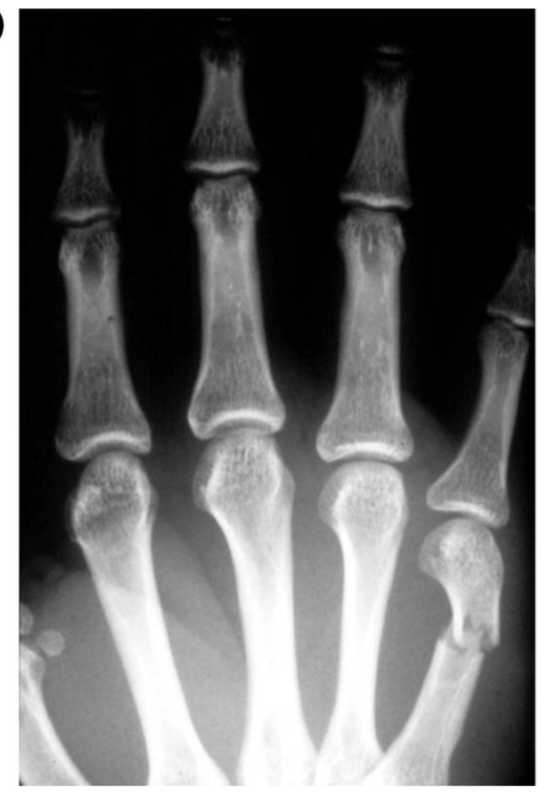 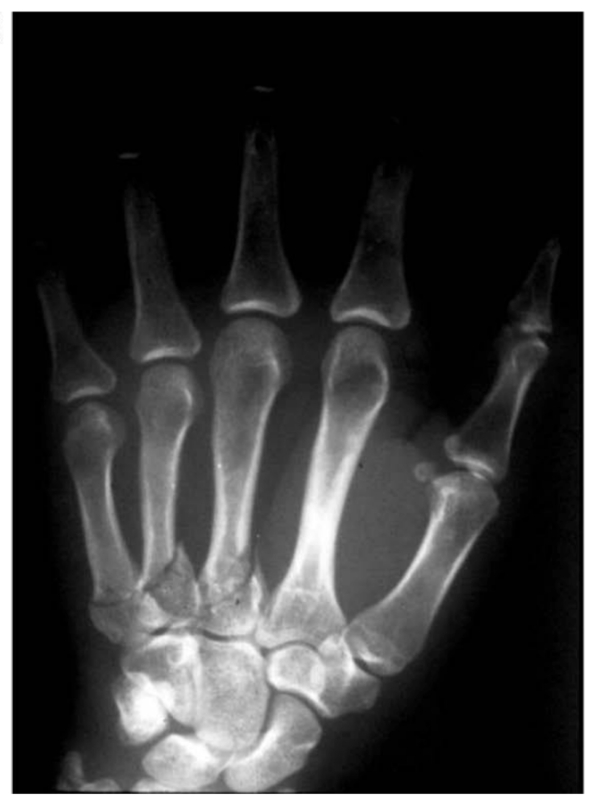 “Operative Management of Metacarpal Fractures.” Fractures of the hand and wrist, edited by David C. Ring and Mark S. Cohen, Informa Healthcare, 2007.